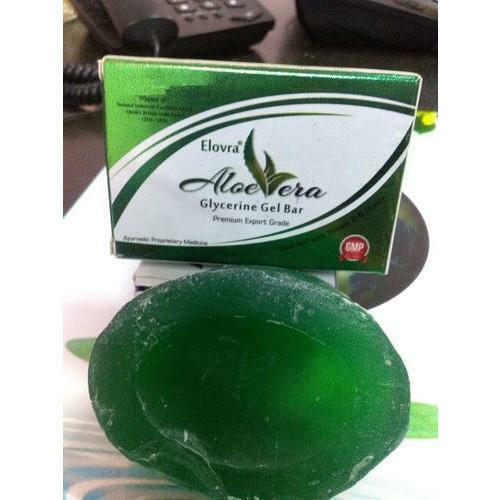 Aloe Vera Herbal Soap, the offered products moisturize, soothe and revitalize the skin. Aloe vera extracts are known to impart a cooling effect and protect the skin from sunburn. This high-grade quality soap is offered at market leading prices. Furthermore, our products can be availed by our customers in high-grade packaging. Backed by rich industry experience, we are highly engaged in manufacturing and supplying a premium quality range of Aloe Vera Herbal Shampoo. As a hair care product for cleaning hairs. Aloe vera Herbal Gel cream manufacturer in Jaipur, Aloe Vera Herbal Gel Cream removes dead cells and leaves skin soft and supple. Acts against pimples, acne, black heads. It prevents sunburn and has anti aging properties enhances moisturizing. Aloe Vera Cream makes surface of the skin smoother because of its cohesive effect on the superficial flanking epidermal cells by sticking them together. An intensive skin rejuvenating facial massage gel designed to nourish, hydrate & liven up dull & lifeless skin, Reduces blemishes. Aloe Vera Drops Manufacturer in Jaipur, Aloe Vera Herbal Drops is considered to be a miracle for health due to numerous benefits from health to nutrition, from acne treatment to skin care & many more. Aloe Vera acts as a powerful anti-oxidant & may strengthen the immune system, cure digestion, lower cholesterol, minimize blood sugar levels. Aloe Vera Herbal Face Cream removes dead cells and leaves skin soft and supple. Acts against pimples, acne, black heads. It prevents sunburn and has anti aging properties enhances moisturizing. Aloe Vera Cream makes surface of the skin smoother because of its cohesive effect on the superficial flanking epidermal cells by sticking them together.